Sarah Rafferty, Sam Page, Jeremy Guilbaut et al. 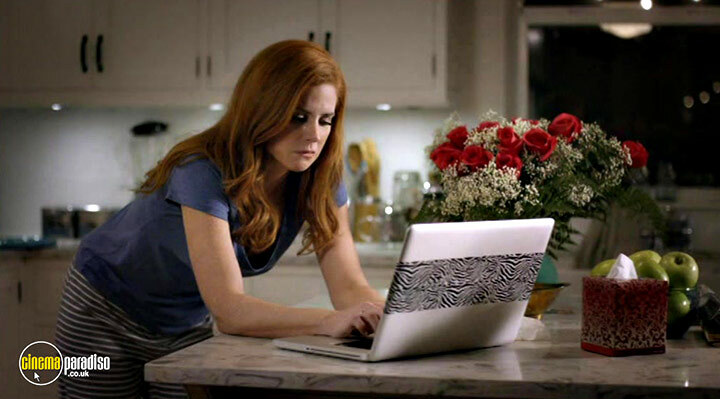 Avery (Sarah Rafferty), a controversial and anonymous blogger on love and life, has a long history of disappointing Valentine's Days. She is ready to give up on love when she meets handsome and charming Brendan (Sam Page). However when Avery finds out that Brendan blames his recent messy break up on her blog and is the one leaving her negative and nasty comments, problems soon arise. Will they make it work in time for Valentine's Day or will love pass them by? 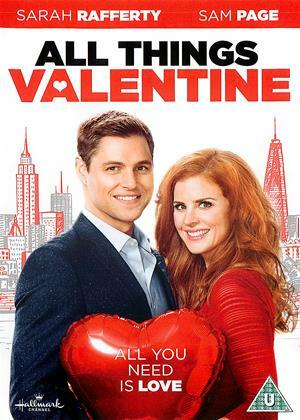 All Things Valentine is directed by Gary Harvey (Murdoch Mysteries, Arctic Air), penned by prolific screenwriter J.B. White, and stars a bunch of talented people including Sarah Rafferty, Sam Page, Jeremy Guilbaut, Heather Doerksen, and more. So, why is it a dud? Well first of all, whilst most certainly creative – the script is nowhere near a fully baked story, which one would think most films require before production even begins. In fact, All Things Valentine begets not so much a reshoot as a rewrite, to help make some of the dialogue more fluid than we ever got the chance to experience. If the filmmakers can promise as much, then I’m game of giving this piece a second chance. 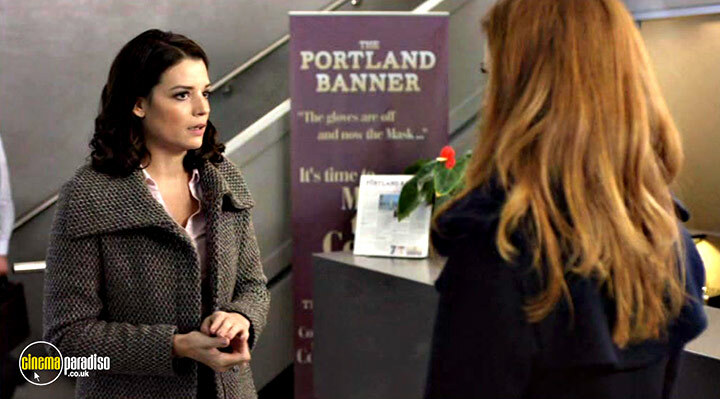 The film, innocently enough, starts with Avery (played by Sarah Rafferty) having love difficulties in her life, but thriving professionally thanks to her blogging and other online hustle (not much of a hustle, but you get the point). And so, Avery conundrum is one of banal nature: will she meet the man of her dreams, or will her business decisions provide a negative impact on her currently non-existent love life? 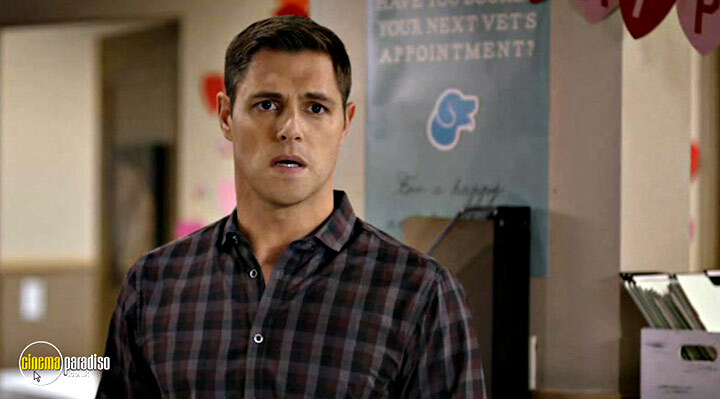 As things happen, it seems our darling Avery finally gets her fair share of luck: she proceeds to stumble upon a suave, successful veterinarian named Brendan (played by Sam Page) who ticks all imaginary boxes that Avery had presumed in her mind. But, things get brewing as Avery and Brendan hit it off and soon, nothing will ever be the same from that point forward for the two. Just kidding: All Things Valentine is not even as half as interesting as that previous sentence sounds. However, All Things Valentine has one thing going for it, and that’s the cinematography by Brendan Uegama. This guy clearly knows what he’s doing, and he’s doing it right in all aspects of the game. In fact, the way Uegama moves the camera give audiences a sense of purpose, direction, and will, something that J.B. White could certainly use a tip or two about. 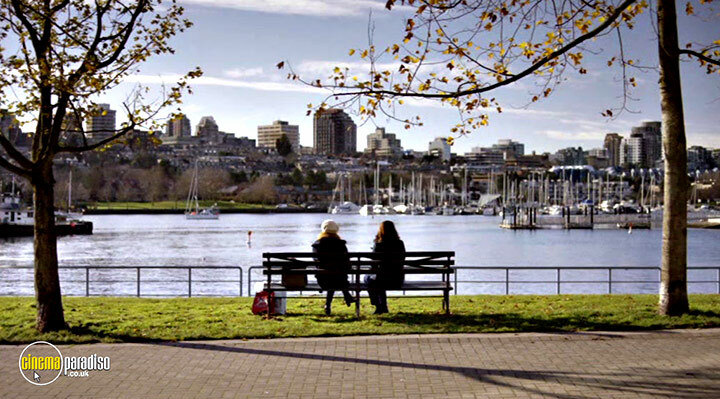 The lightning and art direction by Kim Glennie is also spot on, which combined with the stellar cinematography – are two aspects that make the film at least watchable. All Things Valentine… sorry, all things considered, the film features every single possible rom-com cliché you’ve all seen before: lucky circumstances, non-existent, forced conflicts, handsome actors pretending they’re in love troubles, and a bunch of side characters who don’t have anything to do with the story in particular. At most, All Things Valentine is a solid 2.5, but out of respect for the people involved in the project, and also because I feel somewhat generous, I’m giving it a solid three out of five.